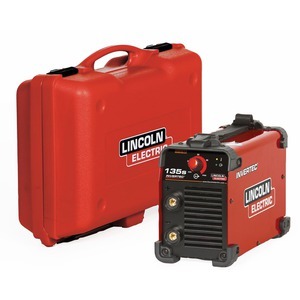 Maximum output of 205 amps allows the use of lectrodes up to 4.0mm. Excellent stick rutile, basic and cellulosic welding performance. Adjustable “Arc Force” and “Hot Start” as standard. 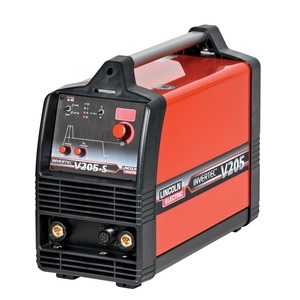 The Invertec® V205-S Stick and Lift TIG welder has been designed and manufactured using the latest digital inverter technology, combining both a rugged industrial construction with excellent arc characteristics. 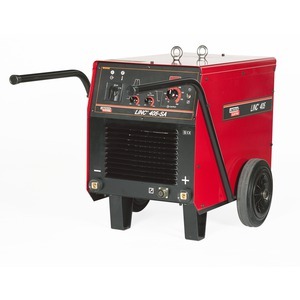 The lightweight but solid build of this machine makes it suitable for operation on site in conjunction with a generator or within a workshop environment, providing maximum flexibility. The smart switching 230/400V single phase enables connection of the V205S virtually everywhere. Smart switching, 230/400V single phase. Maximum output of 200 amps allows the use of electrodes up to 4.0mm. Adjustable – “Arc Force” and “Hot Start” as standard. 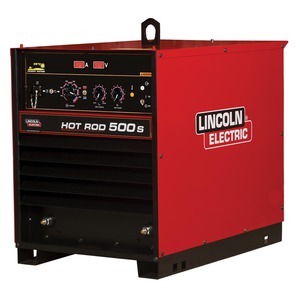 Line voltage compensation enables use on remote power from an engine driven generator. 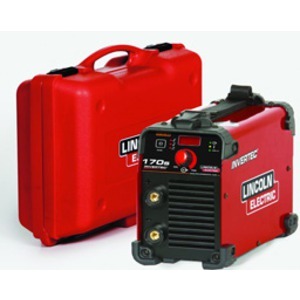 Digital display – allows precise setting of welding current.